Advancements in food innovation and changes in FDA regulations have dramatically changed food manufacturing in the United States over the last several years. 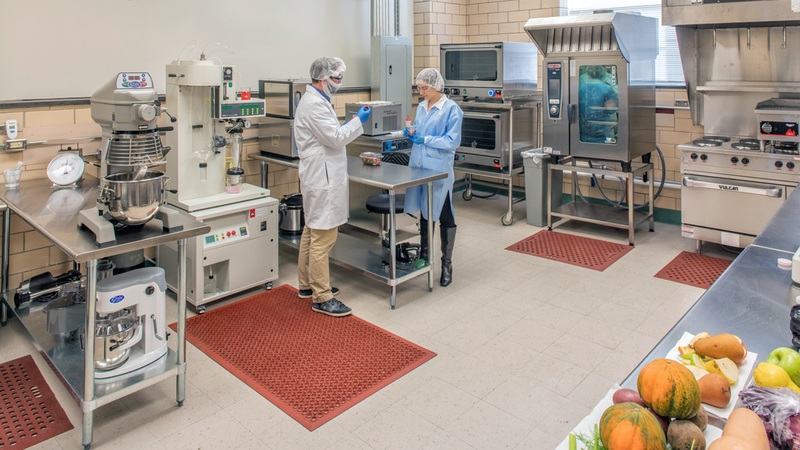 The passage of the Food Safety Modernization Act (FSMA) has raised the bar of regulatory compliance, employee training, and supplier qualification. Our Food, Beverage, and Natural Products program provides training solutions, resources and facilities to food manufacturers to address this changing environment. Whether it's through FDA required training courses or helping food businesses navigate quality and safety concerns, the Food, Beverage, and Natural Products program has solutions to fit your companies needs. 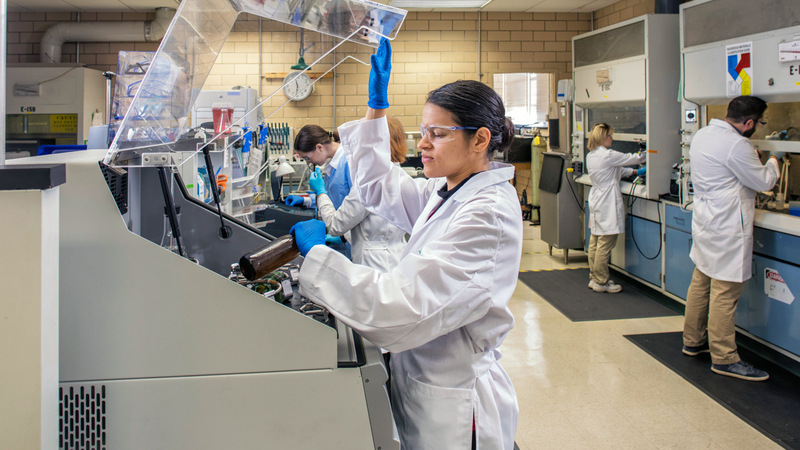 The Natural Products Lab offers analytical and quality assurance testing services and onsite equipment rentals for life science businesses, entrepreneurs, and researchers. We’re always looking to expand our services by working on new projects. Contact us to talk about method development, testing, and training opportunities. Visit https://www.abtech.edu/bionetwork to learn more.